Manufacturer & Exporter of Clean Room Lighting. 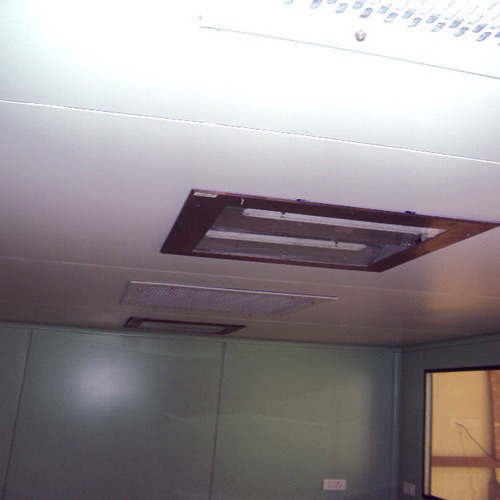 Our product range also comprises of Modular Clean Room Systems, Fume Hoods and Hospital Equipment. Our company is the one of the leading company engaged in providing excellent quality of Clean Room Lighting to the clients. Looking for “Clean Room Lighting”?